It’s Halloween and I’m taking a look back at how All Hallow’s Eve, a Christian holiday to mark the evening before All Hallow’s Day, became Halloween as it is today! It turns out that it goes back a lot further than I thought. 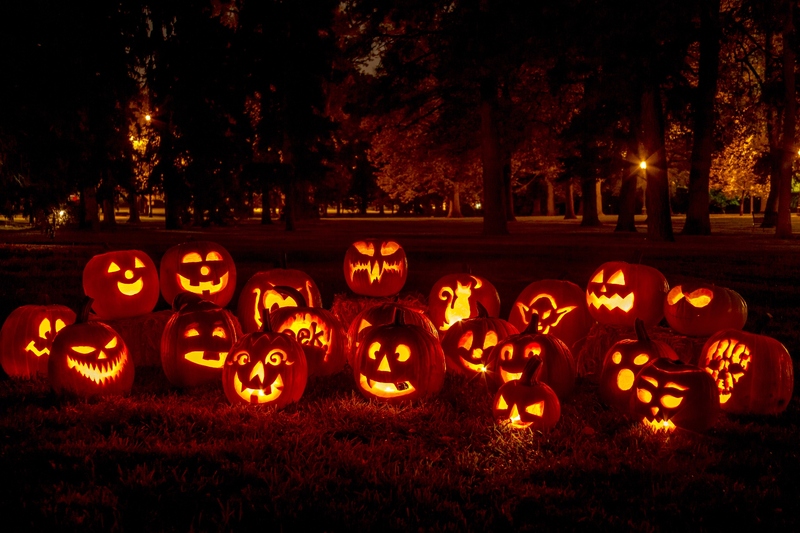 All Hallow’s Eve came from the Gaelic festival of Samhain, which means Summer’s End. Samhain marked the end of the harvest and the beginning of darker days of the year. But how did Samhain become Halloween? Well, during the festival of Samhain, Celts believed that the walls between the real world and the spirit world would become thinner, allowing the spirits and ghosts to pass through into the real world and damage the crops at the end of the harvest. People would then burn the damaged crops and offer sacrifices to the gods to prevent further issues whilst enjoying huge feasts and dressing up in animal heads and furs. As the years have passed, the tradition of dressing up for Halloween continues with costumes of skeletons, ghouls, ghosts, zombies as well as other scary or unnatural things. The idea of children “trick-or-treating” comes from the Christian idea of All Soul’s Day which took place on 2 November. As part of the festivities, the poor would visit the homes of the wealthier members of the church who would offer church pastries. In return, the poor would have to pray for the wealthier members’ dead relatives, an act which became known as “souling”. As the tradition evolved, people would dress up as they visited homes and sing or dance (a trick) in exchange for all sorts of food (their treat). Nowadays, children dress up in exchange for sweet treats and the tradition is known as “trick-or-treating”.